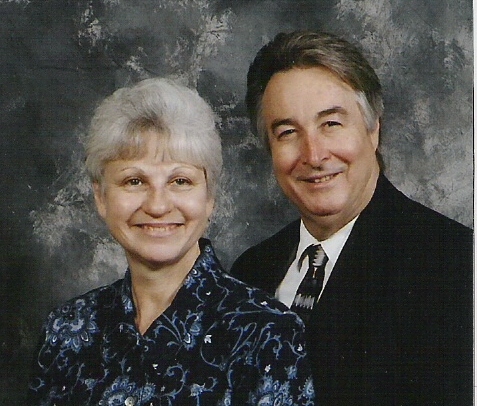 Graduating from Lee University and traveling around the nation evangelizing the Word of God, Pastor Dockery and his wife Barbara have been in the ministry for many years. On September 4th, 1983 they and a few others planted this local branch of the Church of God headquartered in Cleveland Tennessee. Their vision and mission, as well as the vision and mission of this church, is still going strong after 31 years for every race, culture, and age group. We have a very strong bond and a great outreach for our local military personnel and installations. We welcome you!